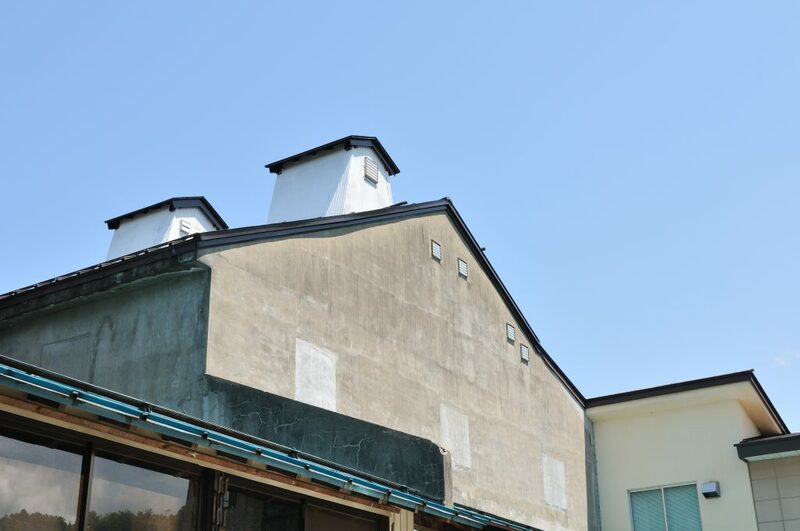 There are three main points that make up Hakkaisan Sake Brewery’s Philosophy. One thing you could say to make good Sake is to use high quality materials – Water and Rice. Hakkaisan uses “Spring water from Raiden” for all brands of Hakkaisan. 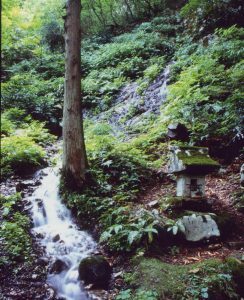 The spring water is brought to our Kura (Sake factory) from the foot of Mt. Hakkai through pipe line. Rice brands of Goyakumangoku and Yamadanishiki which are believed to be the most suitable rice for making the Sake are used for making Hakkaisan. Needless to say, Hakkaisan carefully select the place and the growers of rice. Based on traditional know how and every possible effort and using these strictly selected materials, Hakkaisan makes the best quality Sake. Sake made from best materials available, with love, tender and care, Hakkaisan makes well-balanced highest dignity and quality Sake. The definition of highest quality Sake is, Hakkaisan believes, Sake that has full body but clear and smooth which does not interfere or disturbs the taste of food. The refined procedure for making quality Sake has been established in Meiji-era and not much more could be done to further refine the process itself. Due to its complex procedure for making Sake, to make Sake in quantity production in simplified procedure is not easy. Each process of its production requires technique that comes from experience. Hence, Sake volume per production becomes very limited and costly when traditional procedure is strictly followed. People start moving away from drinking Sake if only high priced Sake is available in the market. Under such dilemma, we Hakkaisan believe that it is our mission to deliver high quality but reasonable table Sake to the marketplace so that people can enjoy Sake freely. To achieve this rather contradictory mission, we devote ourselves in making Sake with the best of ability within the given conditions. 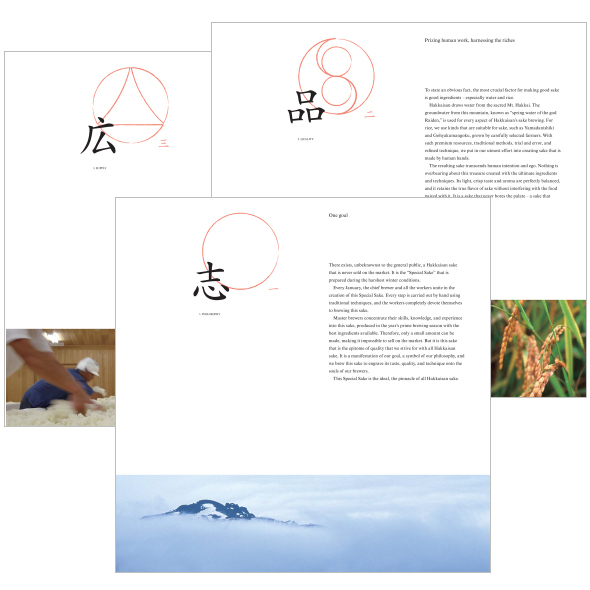 It is our challenge to make and deliver casual but quality Sake to as many people as possible. This, however, does not mean that we produce Sake by compromising the quality by skipping procedures or through inappropriate ways. We believe our maximum capacity to make quality Hakkaisan is using 3 tons of Shikomi rice per tank. Otherwise we compromise our quality. To keep our good quality we believe 3 tons are the maximum per tank. Because production per tank is limited, we repeatedly make throughout the season. Our method for “Challenge for quality and quantity” is somewhat very basic, but we believe we should never compromise our quality for quantity. It is our responsibility to deliver quality Sake to people in the marketplace. Japanese Sake is more or less regarded as a regional Sake that is born from each area with its local graces. You can find various different brands of Sake throughout Japan. Almost every region has its own local Sake. Sake from Niigata/Uonuma is well known for its clear and simple taste that was born in stable and low temperature during the winter and very soft water; both created by heavy snow in the winter. 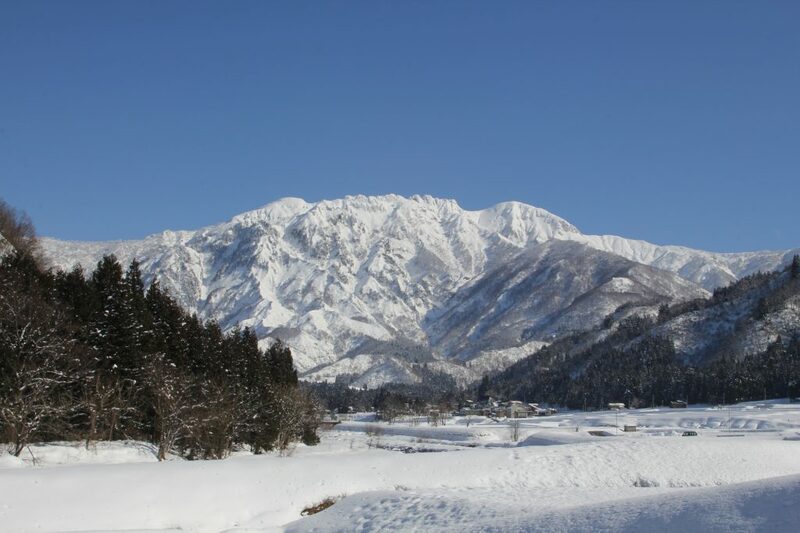 Especially in Minami Uonuma (South Uonuma), the area is renowned for heavy snow and super-soft water which is most suitable for making clear and tasty Sake. Hakkaisan wish to appreciate, enjoy and make use of our gift from the heaven.